Wow! What a great idea. I love cinnamon sugar, too. I found you through Pinterest. Thanks! My grandmother and my great grandmother have been doing this for at least 30 years if not longer....they roll out the pie dough, spread butter on it & then add cinnamon & sugar to it...Next they roll it up like a cinnamon roll & slice it & then bake the rolls....SO delicious! 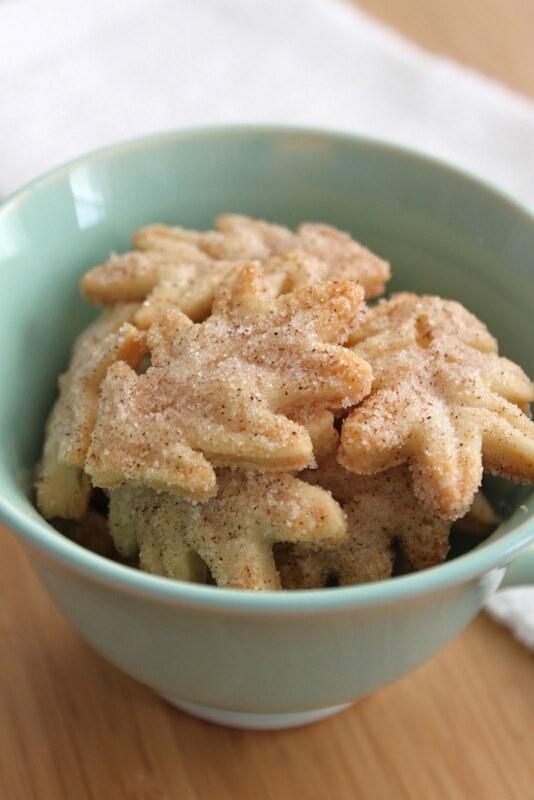 My mom has been making these with the leftover pie crust for years. Trying spreading jam or jelly on them. Amazing! It has so great shape.